The last Pearl Jam internet “countdown” ended with the announcement of a fall tour. It was followed immediately by the start of a new Pearl Jam internet countdown, which was goosed along by teasing updates on Twitter. I can’t tell you how dispiriting I find these things to be — they’re a cynical strategy for maximizing coverage of press releases. But maximize they do! And here we are. 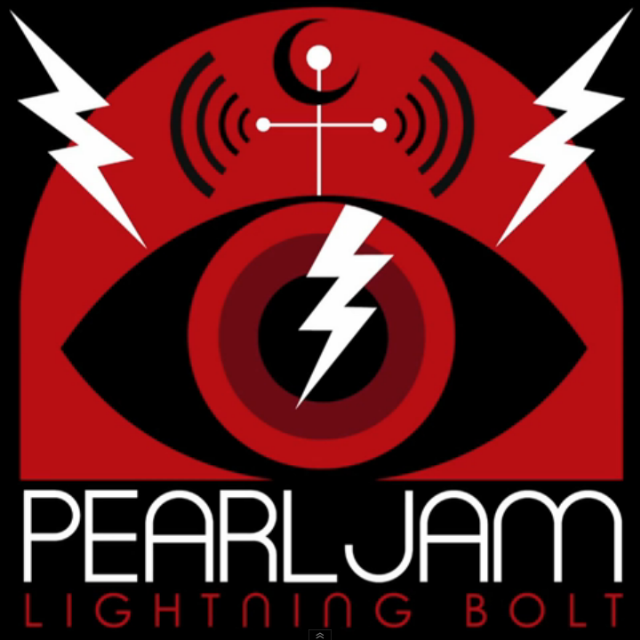 The just-concluded Pearl Jam internet countdown has “unlocked” details of the band’s new album, Lightning Bolt, their 10th, and their first since 2009’s Backspacer. I’m kinda excited to hear this thing, because I actually liked Backspacer more than most, I think. (I had it ranked above some fan favorites on our own Countdown of Pearl Jam’s albums.) Anyway, Lightning Bolt is due out 10/15, and will be preceded by first single “Mind Your Manners.” There’s a video announcement, as well as tour dates, below.